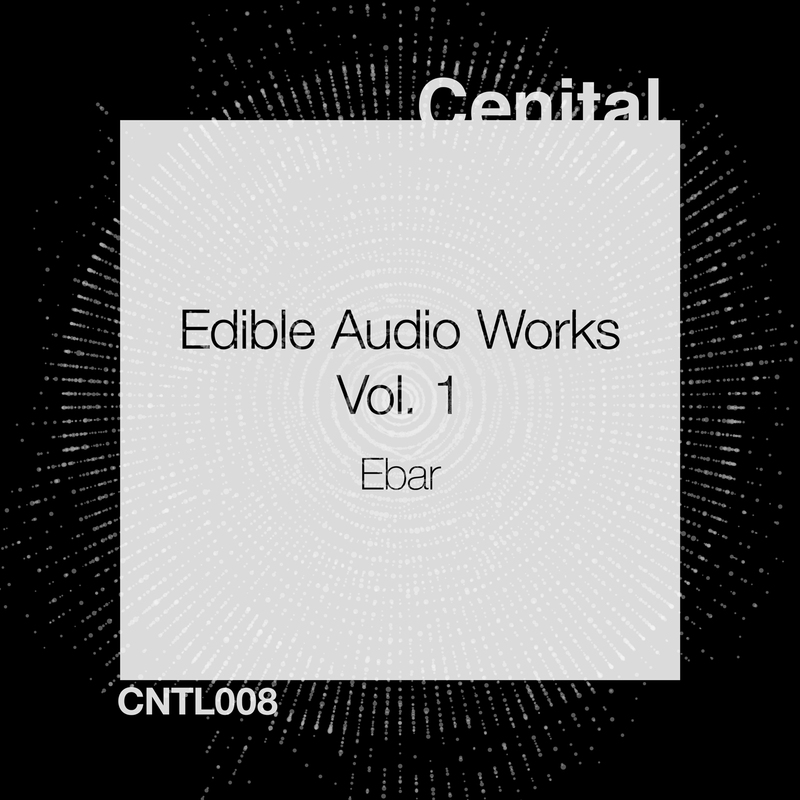 Cenital Music proudly presents the newt member of their family, Ebar and his new work, Edible Audio Works, Vol.1. Ebar is an artist who has been in this since 1990, playing in the best festivals and clubs, and producing for the best labels. With training as a classical pianist, prolific artist and founder of three record labels, as well as promoter of multiple parties and member of the roster of massive brand-name festivals. In addition to his Ebar project, he is one of the members of Grass Is Greener. He has worked with labels such as Nurvous, Tiefblau or King Street, and remixed to artists such as Cajmere, Robbie Rivera, Ananda Project, Tiger Stripes or Kaiser Souzai. And now for Cenital Music, Ebar offers to us something very special. Edible Audio Works is a work in which the artist has moved away from the dance floor to embrace a more experimental style. Sound atmospheres and leisurely rhythms come together with a magical use of the sampler and electronic instruments to obtain a music that almost makes us taste the dishes on which it is inspired. Because Edible Audio Works is this, tasty beats and delicious and hypnotic sound chords. Of course, in Cenital we picked up the witness. We are a label that loves quality electronic music, and it seemed like a great idea get away from the dance floor for a moment and get carried away by Ebar’s appetizing proposal. We hope you enjoy it as much as we do! Peace and love! You can buy the release on Beatport, Juno, Traxsource or iTunes and listen on Spotify, Deezer or Tidal.